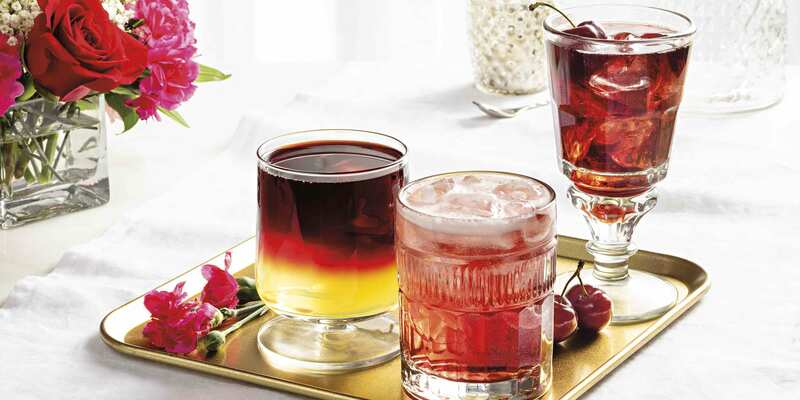 Play matchmaker and show your red wine a little love for Valentine’s Day with these perfectly paired cocktails. 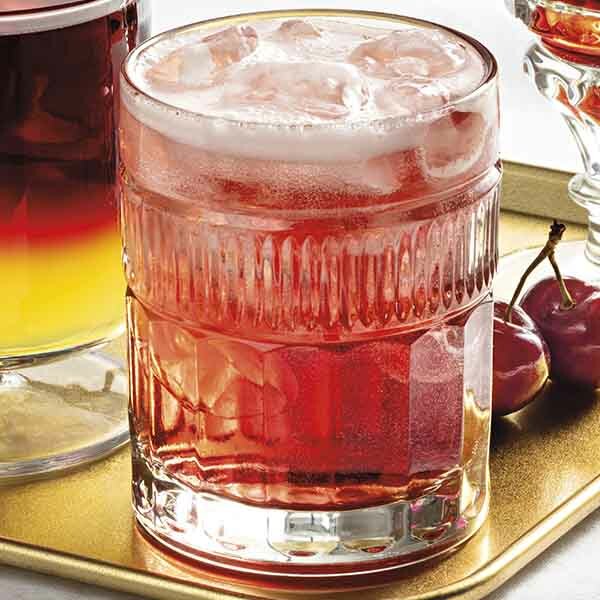 Combine whiskey and sour mix in an ice-filled cocktail shaker; shake until chilled. 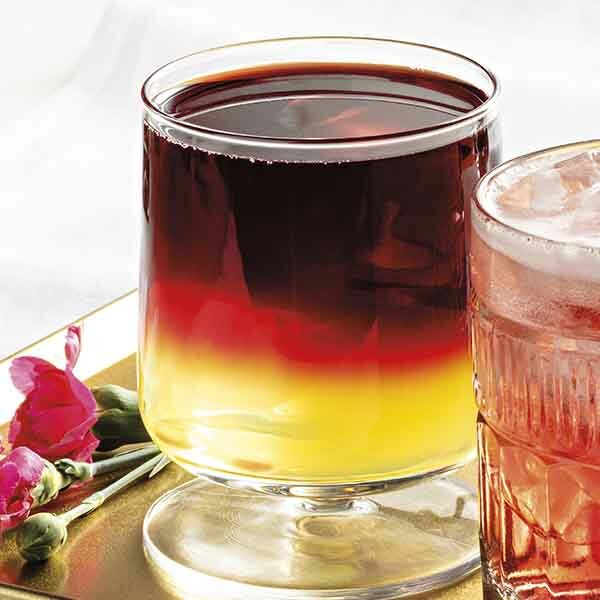 Strain into a glass and top with red wine. 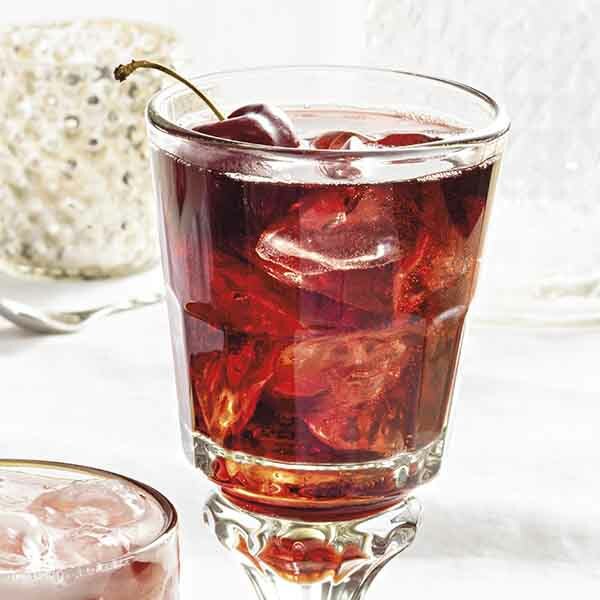 Combine equal parts red wine and cherry cola in an ice-filled glass. Stir together all ingredients in an ice-filled glass. Our decadent new ice cream is great on its own but can also be used to elevate your favorite desserts.